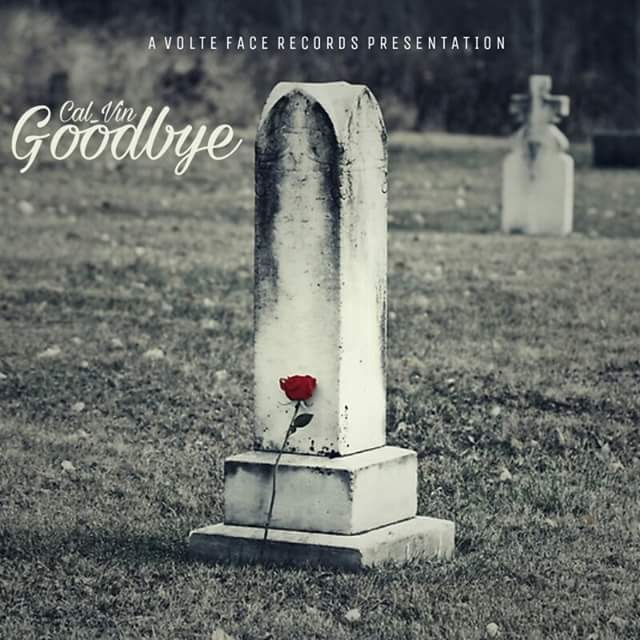 Cal_Vin has dropped a very heartfelt song titled Goodbye featuring La Tora under his Volte face imprint.The acoustic and heavily vocal joint is a dedication to an unknown loved one that should resonate with many going through the same ordeal.On the song The Vin trades his lethal raps and instead uses a crooning reminiscent of the old Cudi to complement the highly emo instrumental and grief inspired message. When a loved one dies its quite easy to blame ourselves and breakdowns can't be ruled out (his recent social media shenanigans at the passing of a person close to him are a case in point).We regret not having told them that we care and love them as many times as we could. Cal_Vin muses on how on the fateful day he hadn't been able to hold his excitement at the pending arrival of his love.He looks back at how he couldn't wait to hold them close in his arms only for death to deal him such a heavy blow.Its too bad the dearly departed is the only person who could have helped him cope with such a catastrophe and now he is left to deal with a cold and unforgiving world alone. La Tora adds a bit of female flair with a cameo towards the end of the joint that is guaranteed to leave even the coldest of hearts in their feels if the rest of the song hadn't managed to already.